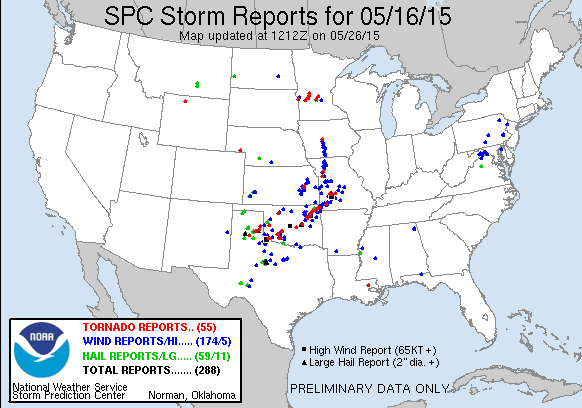 I began the day in Colby, Kansas, resting point from the previous day’s chase. I met up with Brad Goddard for some breakfast while we forecasted for the day. 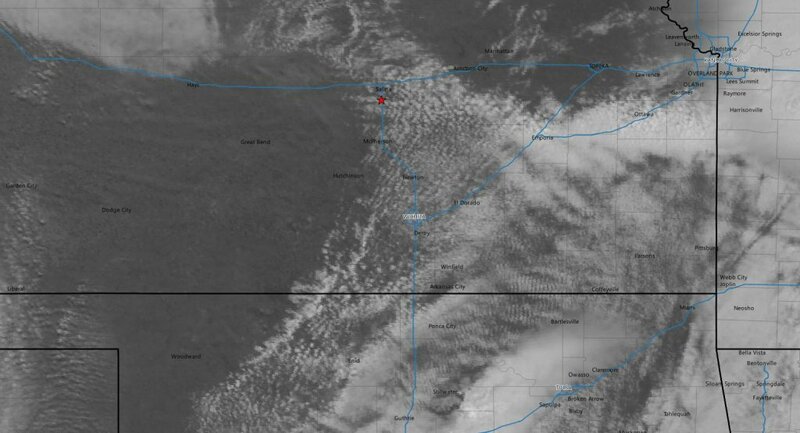 Convection was on-going all the way from south central Nebraska back into the Texas Panhandle which was complicating the outlook. SPC had issued a moderate risk for a large area with 15% hatched tornado probabilities stretching from south central Nebraska to the Red River. Much of the moderate risk area was characterized by strong deep layer shear and looping hodographs as well as being situated beneath the left exit region of the upper jet. 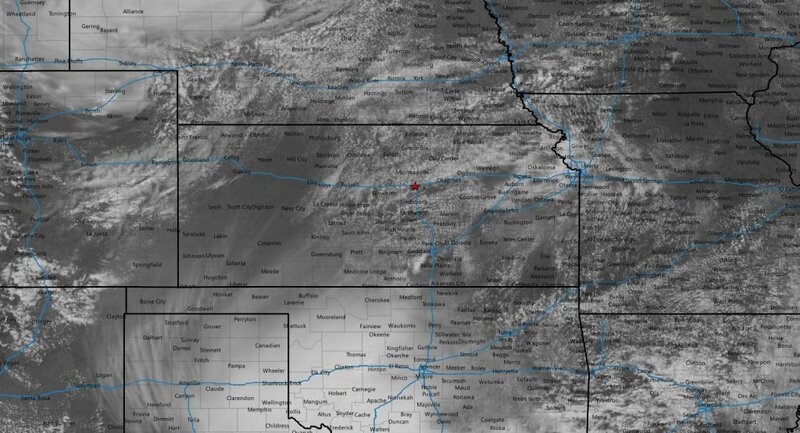 Our original target was in southwest Kansas where some models were progging a developing low which backed winds in that area later in the day, but the current convection and associated cloud cover was concerning. Nevertheless, we departed Colby shortly after 14z and began the trek south on US 83. We stopped in Garden City to fuel up and noticed the back edge of the precipitation was at least progressing east and cloud cover was starting to thin in the Texas Panhandle. With our initial target area still socked in clouds we modified our target to the Texas Panhandle/Southwest Oklahoma area, so we continued south on 83 and met up with Jonathan Williamson in Liberal. During the drive, SPC issued a mesoscale discussion for the area south of the morning convective outflow which made me feel a little better about ditching the Kansas target. As we crossed the border into the Texas Panhandle, the first tornado watch of the day was issued for the Panhandle to south of the Red River, including Childress. By now the area within the watch had cleared, diabatic heating was well underway and storms were already beginning to develop southeast of Amarillo. 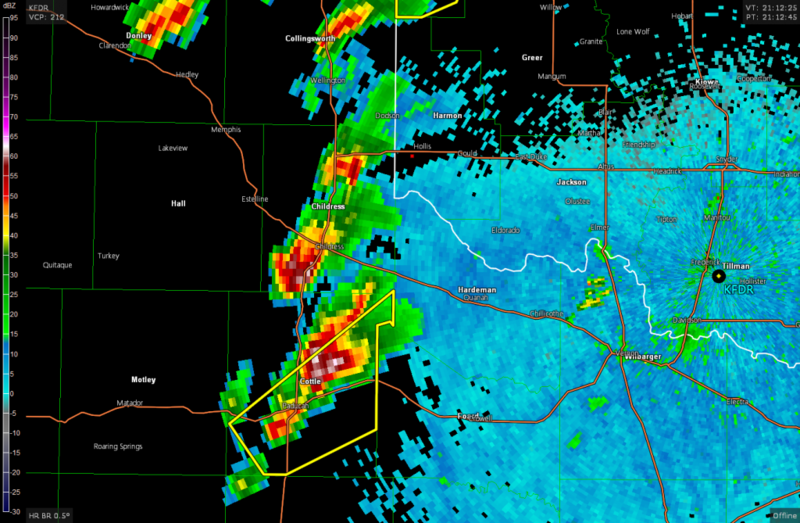 We arrived in Canadian at 19z as the cell to the southwest continued to develop and eventually went tornado warned. We had to keep driving south to beat the storms across 83. 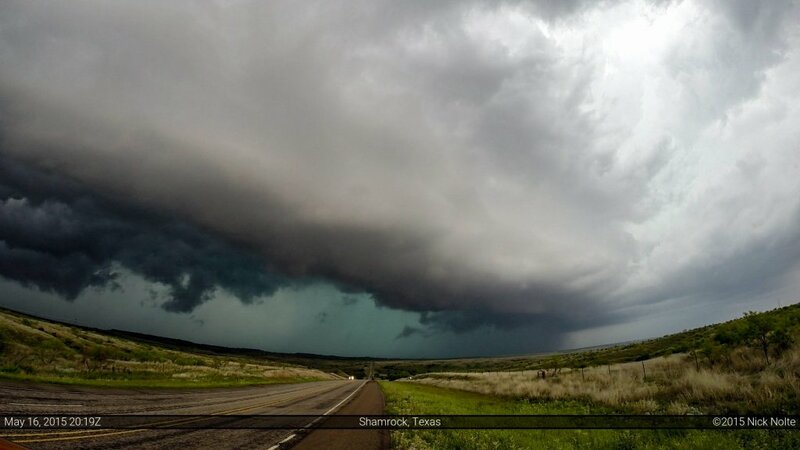 We stopped south of Shamrock to finally take a look as the supercell churned off to our west. It was pretty high precip at this time and we couldn’t make out anything in there despite a storm report indicating a tornado. As that cell crossed US 83 it started to congeal into a line with a couple cells north of it so we bailed south to watch new development southwest of Childress. 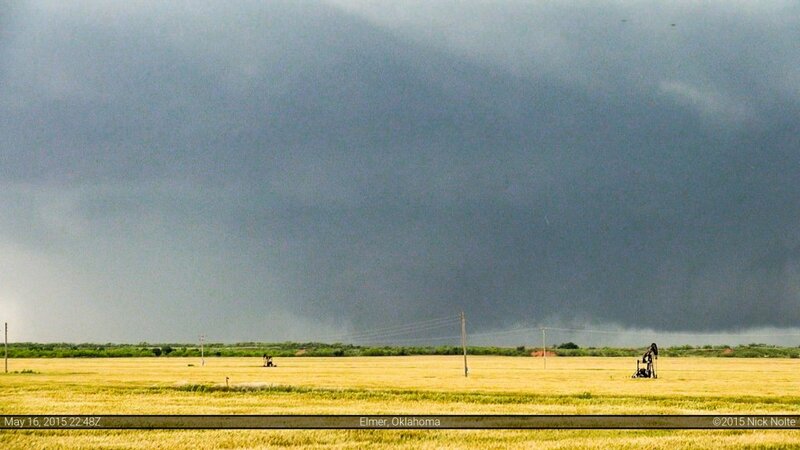 The cell we were watching went severe warned over Childress and we turned east onto US 62 towards Hollis where we sat and watched it for a bit as it struggled to do much. By this time, the cell southeast of Childress looked like it was going to be the play of the day as it started to look more organized on radar. We went south out of Hollis on a county road across the river into Texas. 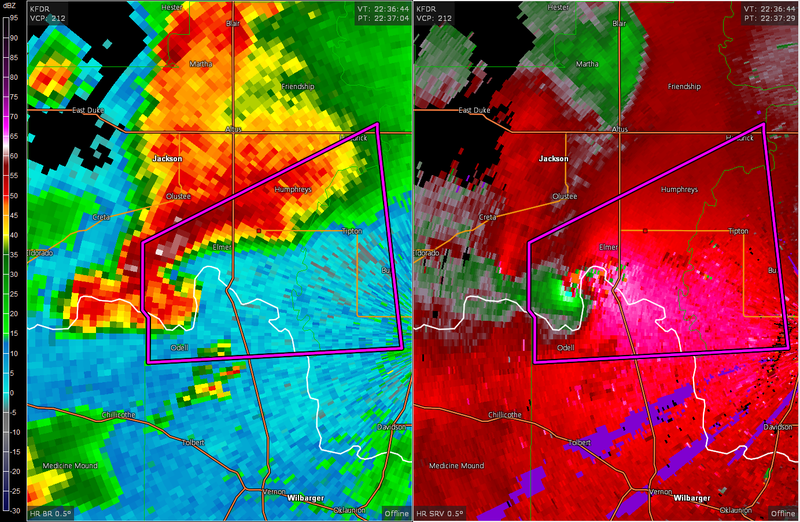 Now we were in an interesting situation as we decide to attempt to beat the supercell to US 287 ad Goodlett. It was going to be close. We got into a bit of the forward flank precipitation as we arrived in Goodlett, but were able to blast east on US 287 to get back in front of the rapidly organizing storm. 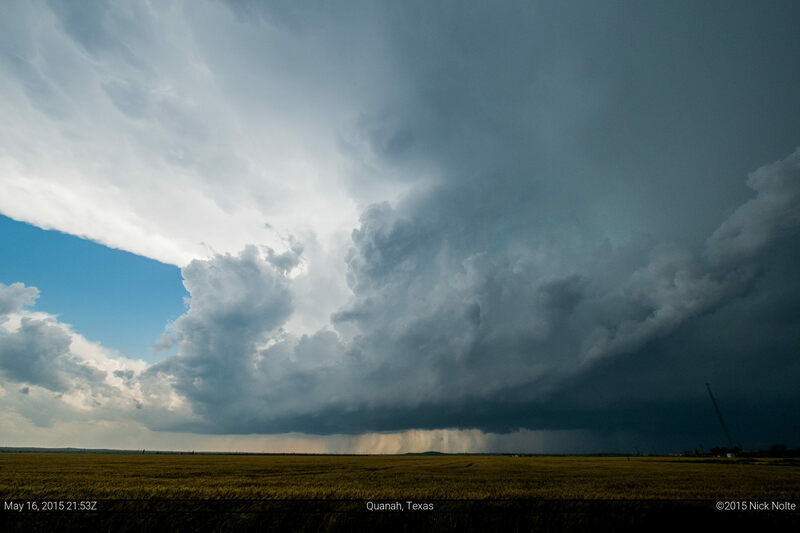 We finally got a chance to get out and take a look near Quanah. It was clearly getting it’s act together but now we had to figure out a way to follow it as it crossed the Red River into Oklahoma and the road grid is not the greatest here. We thought about taking 287 to Vernon then going up 283, but that seemed like a large detour so we managed on some FTM roads north of Chillicothe and met up with 283 just south of the river. As we crossed the river, the storm really ramped up and a very pronounced hook began to develop. 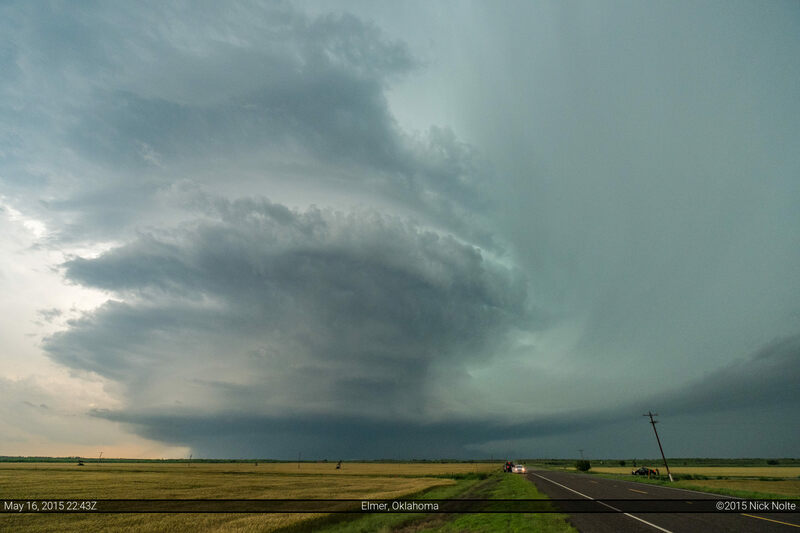 We drove by Elmer and turned east on OK-5 and stopped a couple miles down to take a look at the storm. 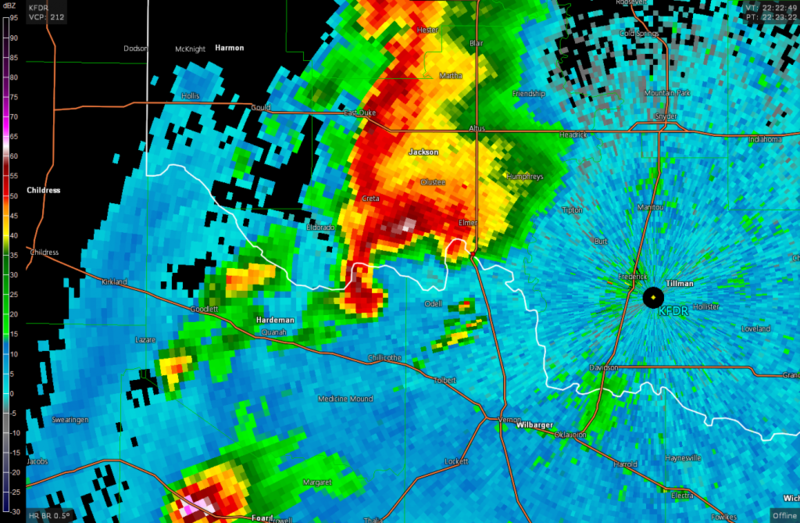 It had gone tornado warned with a confirmed tornado as it moved towards Elmer. 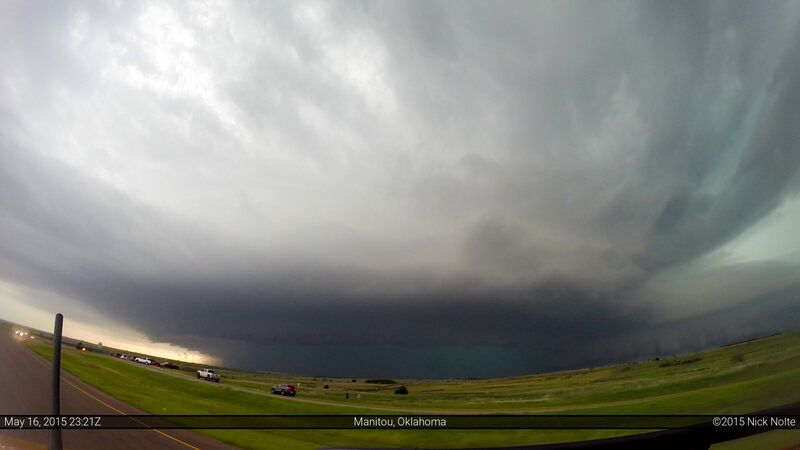 Panorama of the Elmer, OK supercell with me and my car. Photo by Jonathan Williamson. 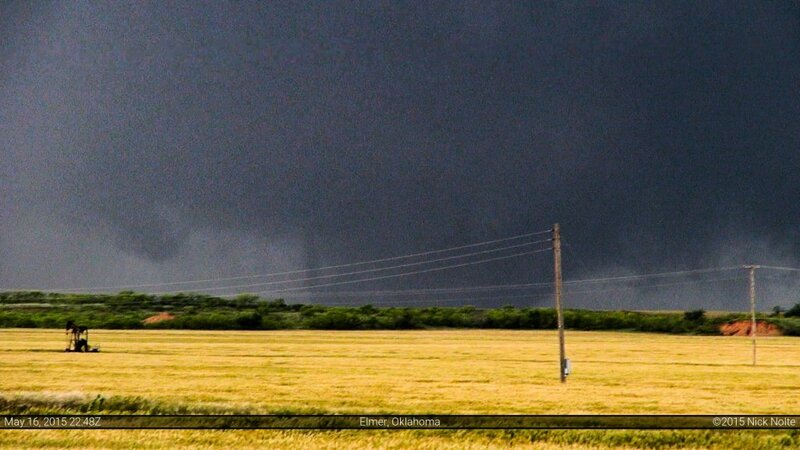 There was a very large tornado going on underneath that at the time, but it was difficult to see from our vantage point, but eventually we got a look inside to see the beast. We followed along with the storm to Snyder where shortly after it started to become disorganized. We called the chase shortly after and I began to trek towards Springfield, Missouri as I had planned to mosey home the following day and possibly chase the day 2 target.